Discussions about the injury situation at the club. Who's out injured for the next match? Who's almost recovered from his long-term injury? Find it all here. RedQueen wrote: Bild (behind the pay wall) is talking about three months he's gonna be sidelined in case this tendon tears completely. So... basically he's in the squad, despite that he risks aggravating the injury which could spell the end of his season. Today, Neuer trained with the players who didn't play yesterday, but not goalkeeping training. Neuer is training with the team, but still with no goalkeeper gloves for now. Get L. Karius, reset him in Bayern. It really seems like nobody has a clue what his injury is? I wonder why Bayern players' injuries always turn into a mystery or long time to heal(if they ever do). rthebest wrote: I wonder why Bayern players' injuries always turn into a mystery or long time to heal(if they ever do). 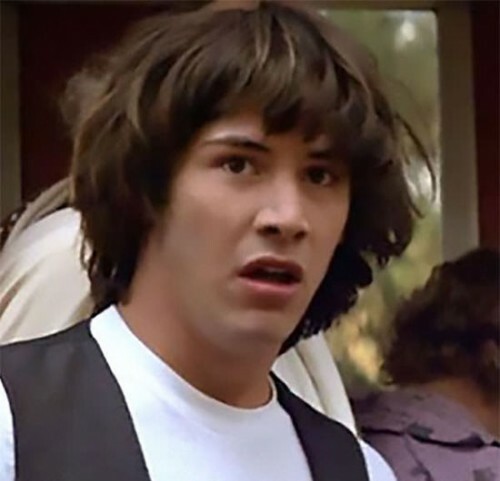 What if it's because the horses, cockerels and goats, that are used for the treatment of our players, are no longer consuming organic food? He thinks. Like he thought he'd be back before the end of 2017 with the injury that made him miss the rest of the season. Call me cynical, but once bitten twice shy. MUTU wrote: He thinks. Like he thought he'd be back before the end of 2017 with the injury that made him miss the rest of the season. Call me cynical, but once bitten twice shy. Yes, and after the follow-up injury they said he would return before the end of that calendar year. Now he 'thinks' he can play against Liverpool. Well, he has been injured for 10 days and still isn't able to do goalkeeping training. We're playing in Anfield in just over a week in what is definitely our biggest game of the season so far. Yeah, I've seen enough of the reports now. Neuer is not going to be playing. Give his less than average performances in the BL so far, I don't think we lose much with Ulreich from a techincal point of view. Neuer however has vast experience dealing with hostile away venues. Ulreich keeps $hitting his pants every time he has a chance and I don't think Anfield will be any different if he plays.